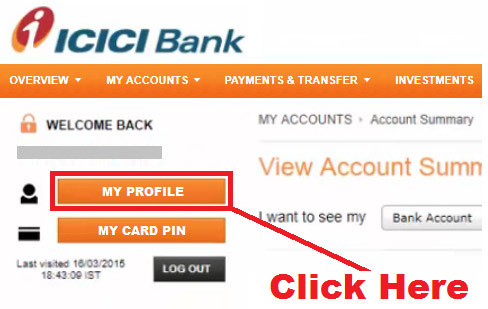 pixel How To Change / Update ICICI Net Banking User ID / Username Online in Hindi ? 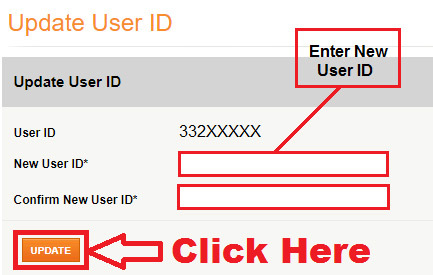 How To Change / Update ICICI Net Banking User ID / Username Online in Hindi ? 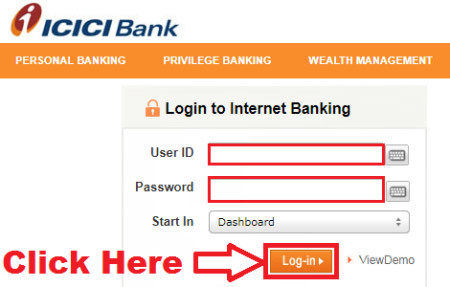 How To Change / Update ICICI Net Banking User ID / Username Online ? तो चलिए दोस्तों अब आपका ज़्यादा समय बर्बाद ना करते हुए हम आपको ICICI Net Banking की User Id/ Username को Change / Update करना सिखाते हैं | लेकिन उससे पहले यदि आप चाहें तो इसे भी पढ़ सकते हैं - How To Find / Get ICICI Net Banking User ID / Login ID Online in Hindi ? 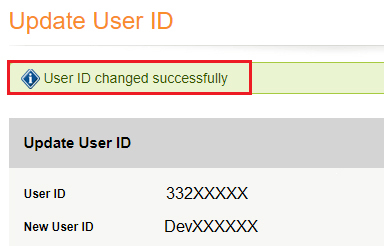 You Can Personalize User Id Only Once. No Special Characters Are Allowed in User ID. First Two Character Of The User ID Should Be Alphabet. Your Personalized User Id Should Not Exceed 60 Characters. Don't Use Your Name, Nickname, Date Of Birth as Your New User Id. 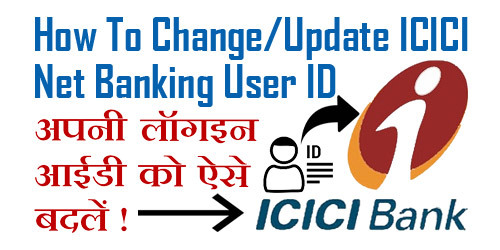 उम्मीद करते हैं अब आप समझ गए होंगे - How To Change / Update ICICI Net Banking User ID / Username Online. 1.) How To Check ICICI Bank Account Balance / Statement By Missed Call ? 2.) 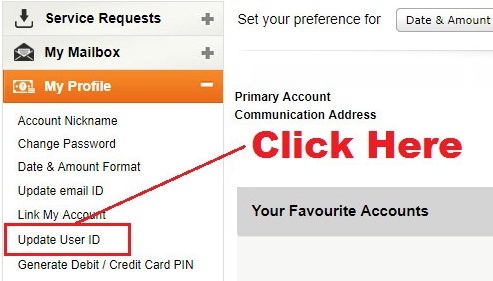 How To Change/ Update Registered Mobile Number in ICICI Bank Account Online ? 3.) How To Transfer Axis Bank Account From One Branch To Another Branch Online ? 4.) How To Retrieve / Get HDFC Net Banking Customer ID / User ID Online in Hindi ? 5.) How To Apply For New SBI EMV CHIP Based ATM Debit Card Online in Hindi ?